sailboat. 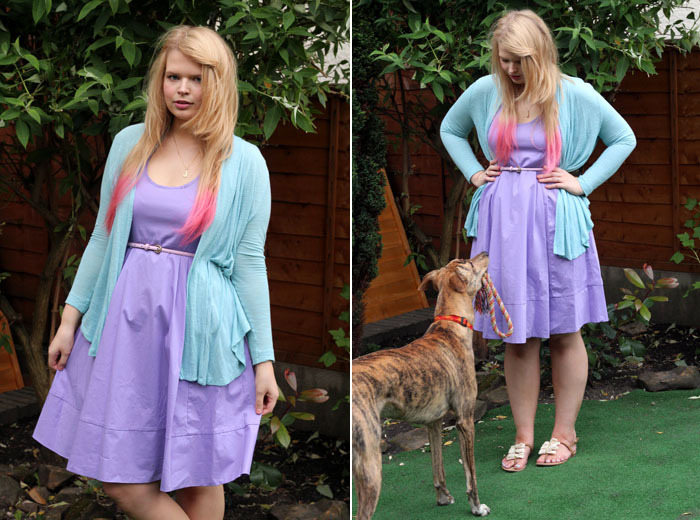 : What I Wore: Ice Cream Sundae - Wear Your Wardrobe 03. 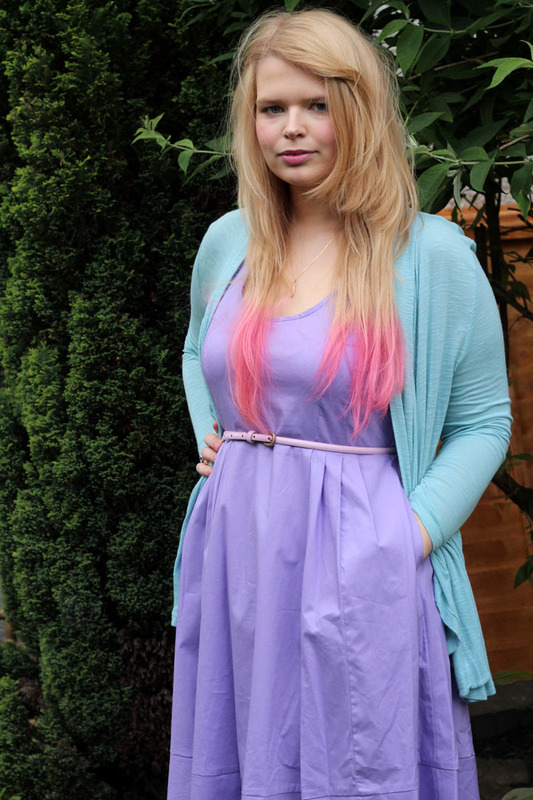 This is definitely one of my favourite outfits I've seen a blogger come up with this Summer! You look amazing! Oh, I love your new hairdo! Looks awesome! I would have worn the dress without the cardigan, because of the different texture it seems to have, but anyways, you look gorgeous!